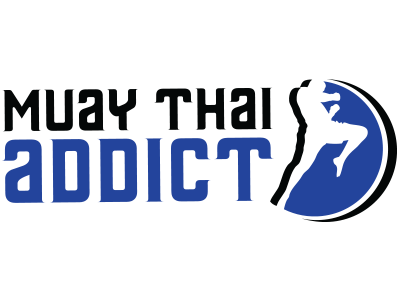 The dog days of summer are upon us, and it’s time to trade in bathing suits and sunglasses for Muaythai shorts and gloves! All across the country, athletes are dusting off the last bits of sand and are about begin their training camps for the 2018 U.S. Muaythai Open East Championships. 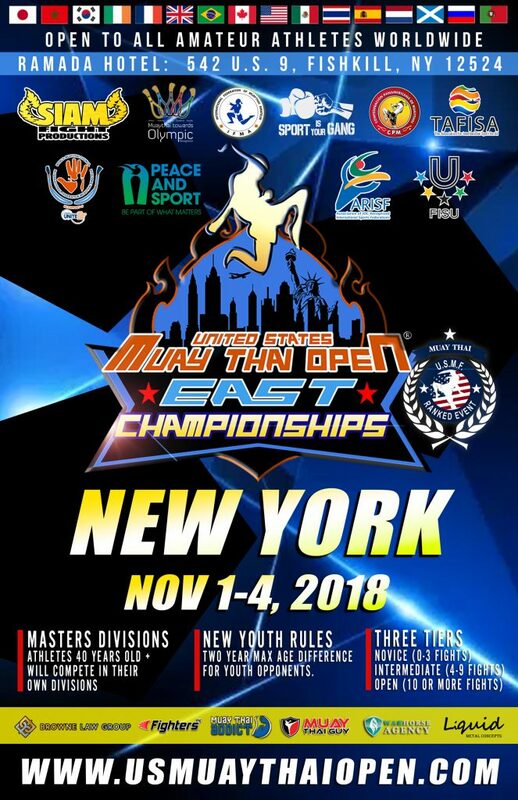 This year’s East Championships will return to the great state of New York and will be held at the Ramada Conference Center in Dutchess County, New York. The 2018 USMTO East will feature hundreds of amateur athletes with varying ages and levels of experience. Experiences will range from the first-timer who is looking for new challenges and excitement, to the elite athletes who certainly have the talent to compete professionally in the near future. The 2018 USMTO East will also feature a separate Masters division for athletes ages 40 and up and a new rule that limits the age range of youth opponents to two years. 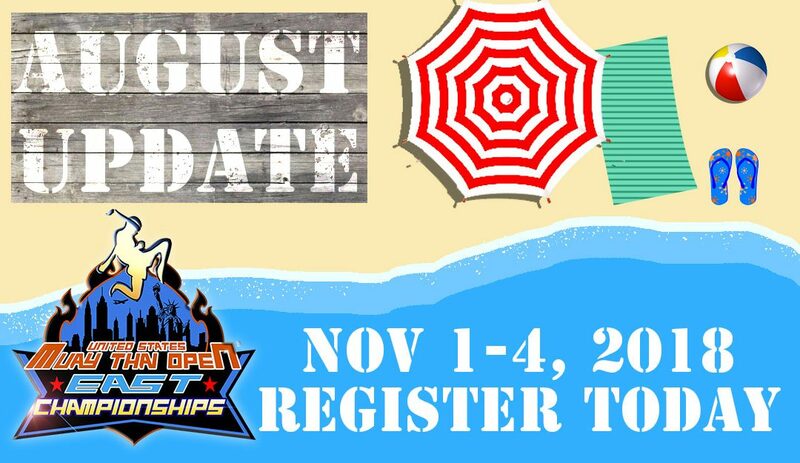 The USMTO East Championships will be the last major tournament of 2018 and it is expected to draw large crowds. Athletes are encouraged to finalize their registrations before the end of August to secure a spot in the fall classic! Quickly secure your hotel rooms at the Ramada by calling (845) 896-6281. Ask for the “U.S. 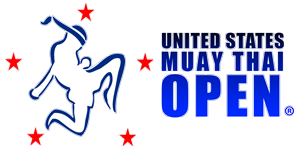 Muay Thai Open Group Rate” or provide the group code “USMTO1”.